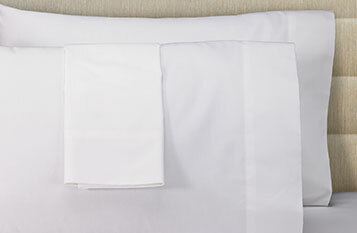 The Courtyard Signature Sheet Set is designed for your ultimate comfort. 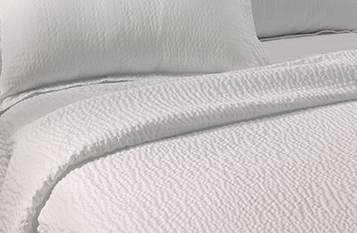 Turn down your bed and experience the crisp, soft, inviting texture night after night. 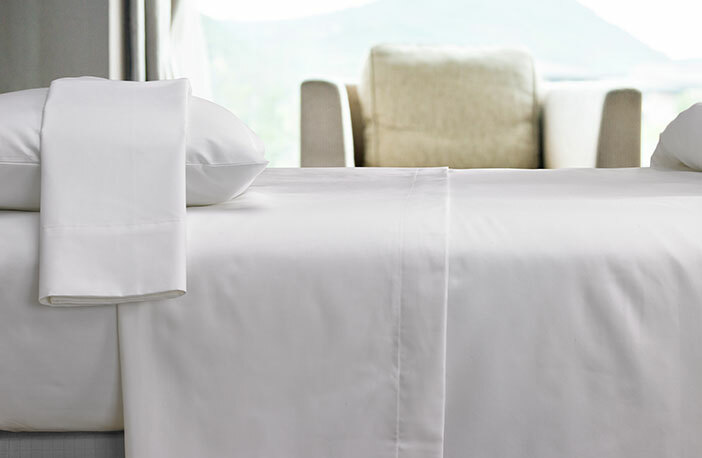 Our Signature sheets are the perfect combination of comfort and elegance, with an easy care blend that eliminates the fuss. 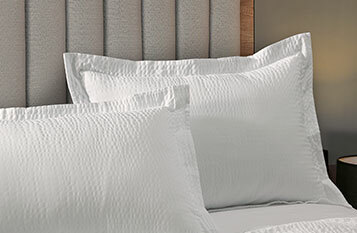 You will enjoy our 300-thread-count sheets as they help ease you into a peaceful slumber so you can wake up feeling rejuvenated.